SoftTouch 4603395N Nail-on Value Pack Furniture Glides for Straight Wooden Legs, 7/8"
SoftTouch 7/8 inch in. 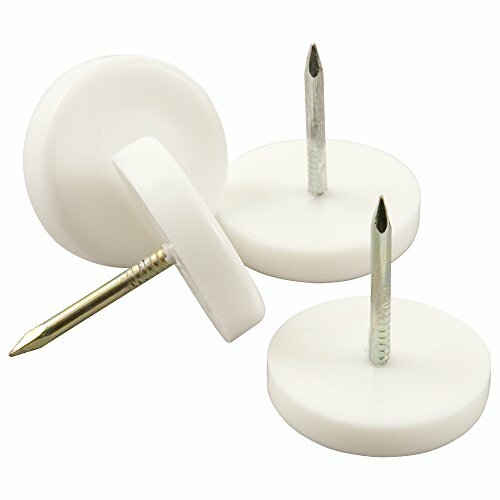 Nail-on furniture glides offer a superior hold and provide lasting protection for ceramic tile, linoleum and most other hard floor surfaces. 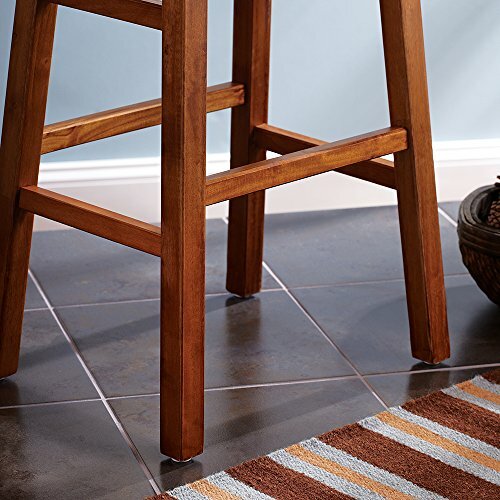 This 4-Piece pack will provide protection for one wooden furniture item with straight legs. 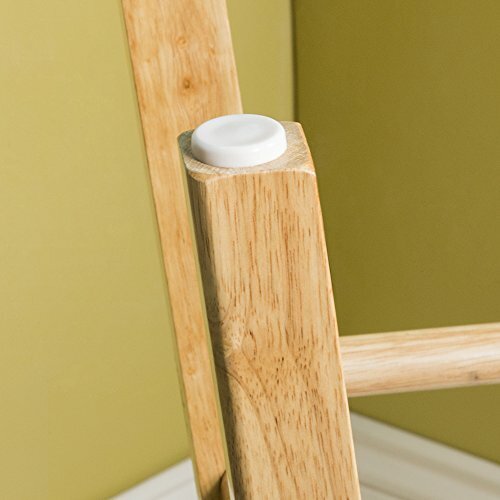 Look for SoftTouch domed glides for angled chair legs. Protect all of your home's surfaces and furniture with the promise of SoftTouch surface protection solutions.